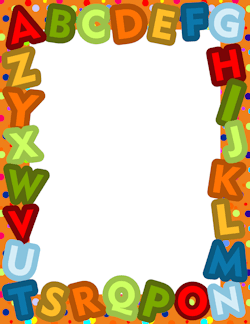 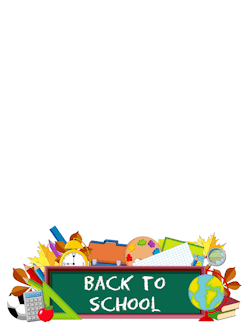 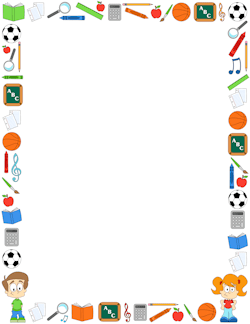 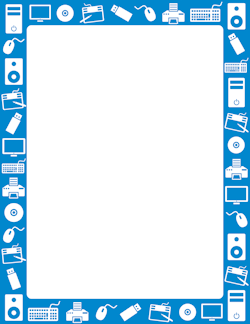 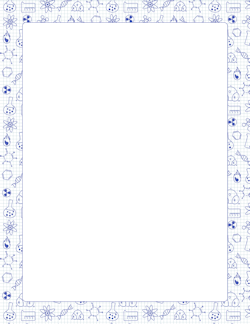 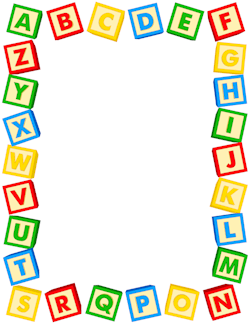 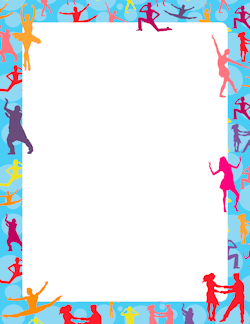 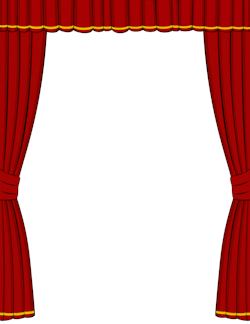 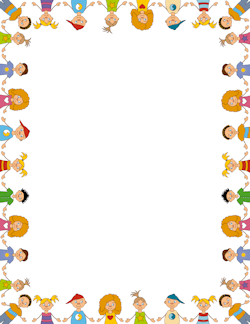 A collection of page borders for teachers featuring school and education themes. 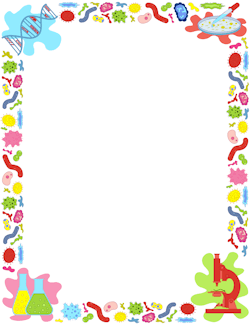 There are borders for younger students, award certificate borders, and border for specific subjects. 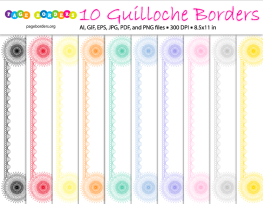 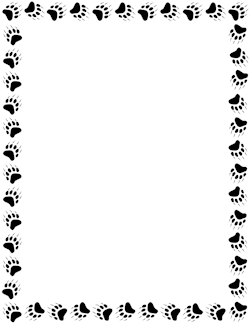 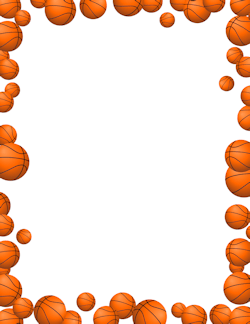 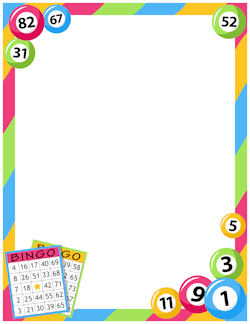 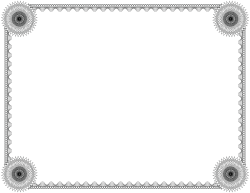 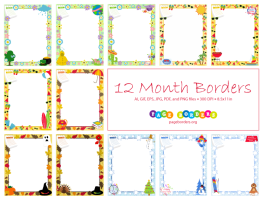 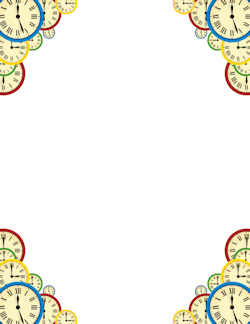 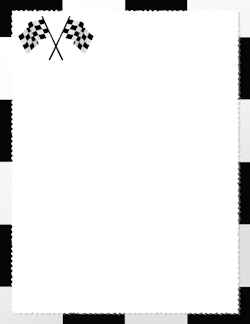 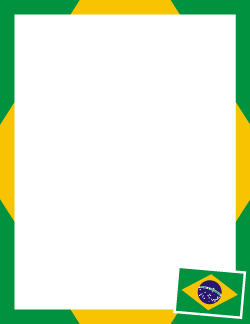 Each border is sized for 8.5 x 11 paper and can be used with programs like Microsoft Word. 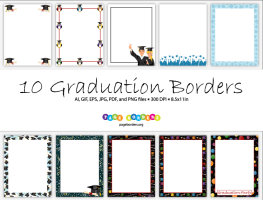 Create handouts for class, awards, worksheets, and more. 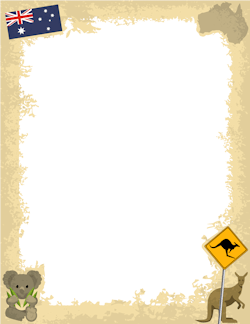 The borders are available for free with a watermark. 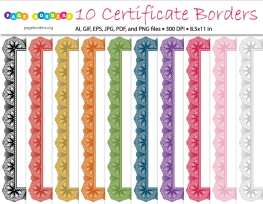 A paid version is also available without the watermark for only $0.99 per border. 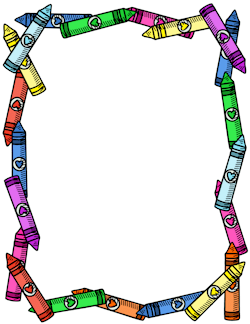 This option also includes vector files (AI and EPS) to use with illustration software like Adobe Illustrator.